In any emergency, please try to call our office before coming in. 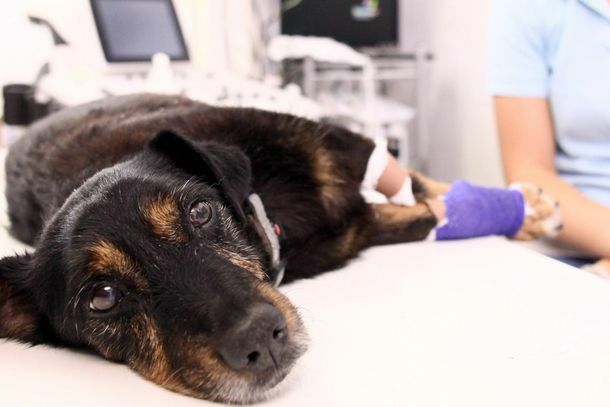 Knowing you are coming, and knowing even a little bit about the nature of your pet's emergency, allows us to be as ready as possible for your arrival. If your pet has come in on an emergency on a Friday or Saturday we are available to continue care for your pet over the weekend, if needed. If your pet is having a medical emergency please call Burlington Emergency Veterinary Servicesdirectly at 802-863-2387. Regardless, leave us a message so we can follow up with you as soon as possible regarding the issue.